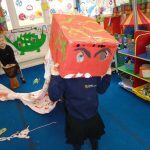 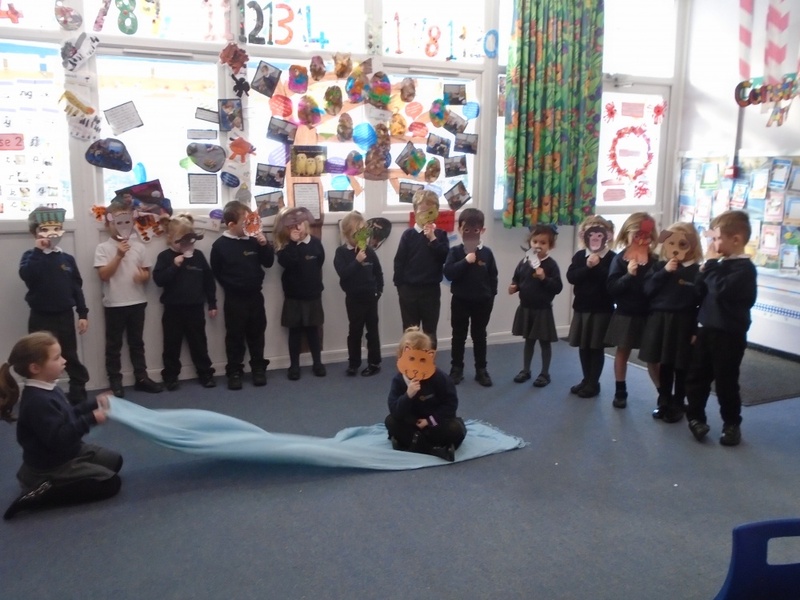 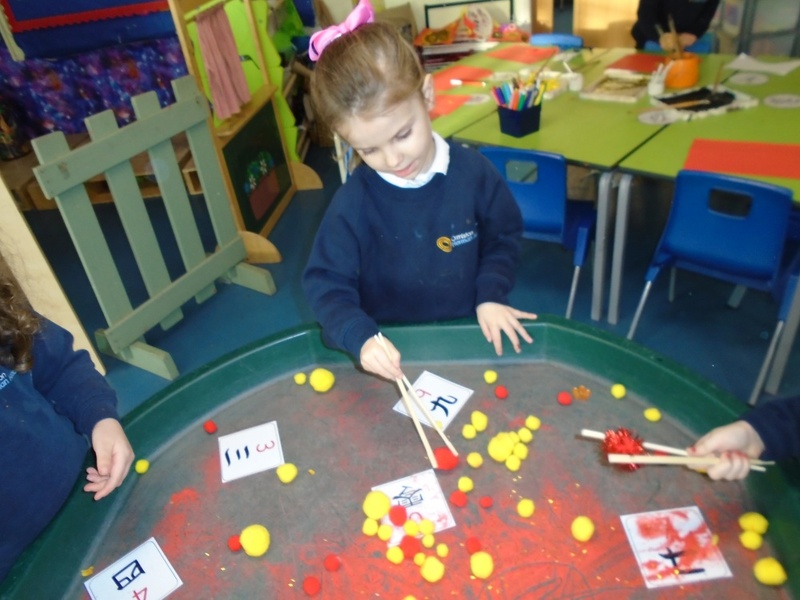 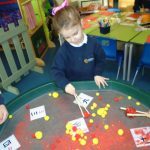 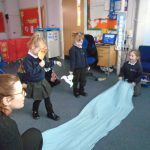 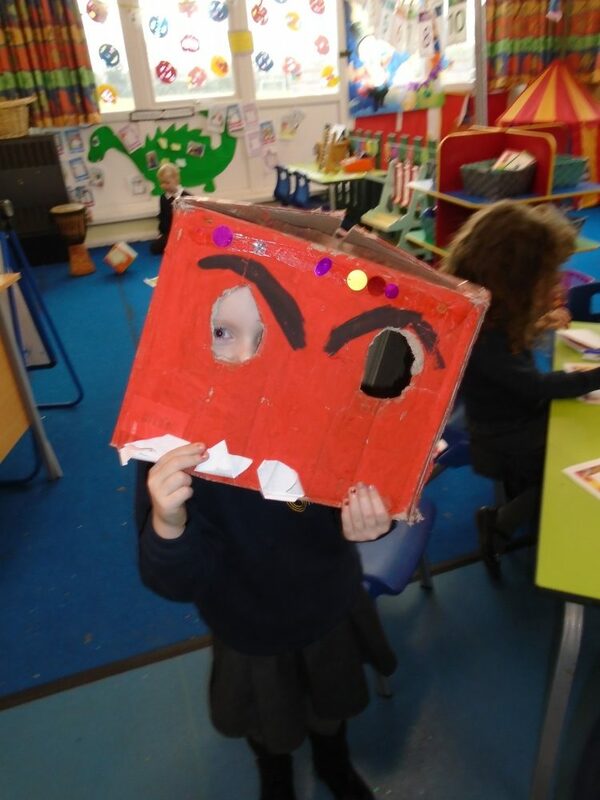 We have had an extremely busy and exciting week this week in Reception, learning about Chinese New Year. 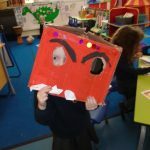 We learnt about the customs, such as lanterns and money wallets and the meaning behind these, and we had a go at making our own. 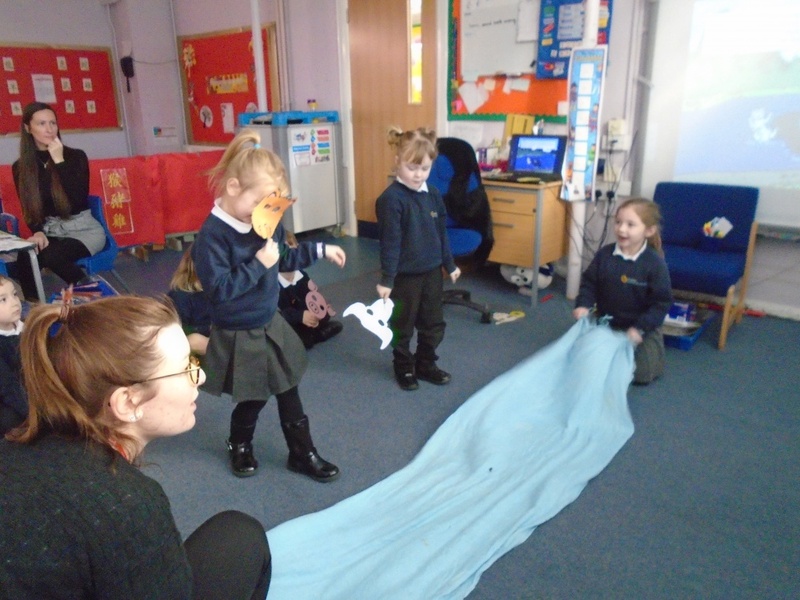 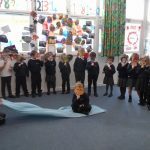 We listened to the story of the Great Race and we have acted this out in PE, moving in the way of the animals across the river. 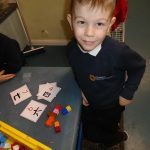 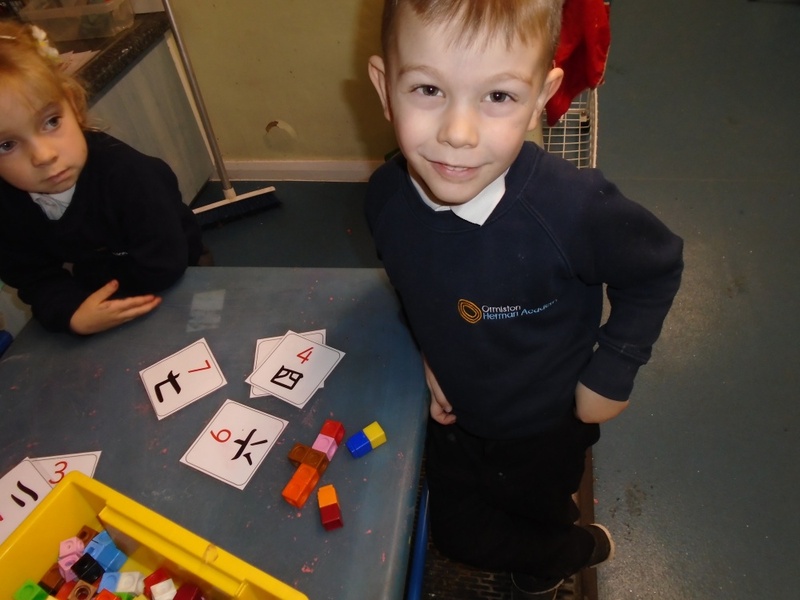 We have looked at Chinese symbols and numerals, and used these to show which animals came 1st, 2nd, 3rd etc. 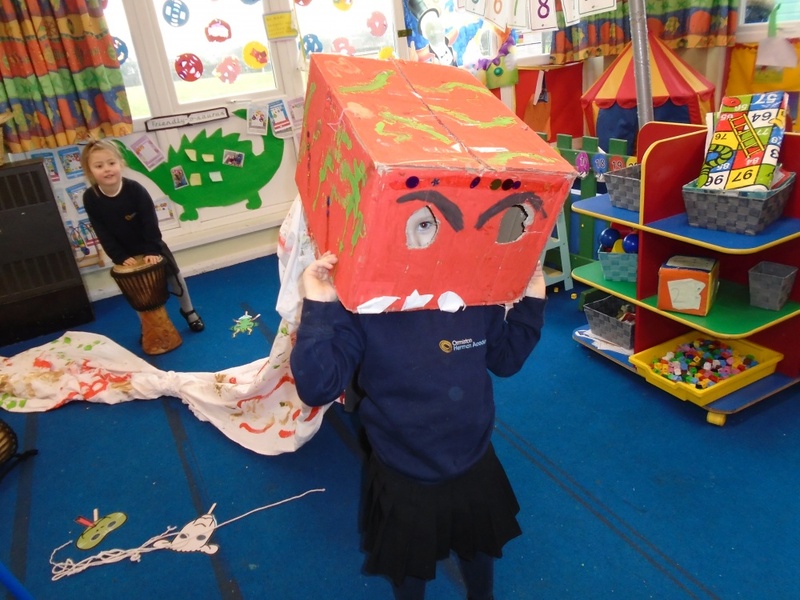 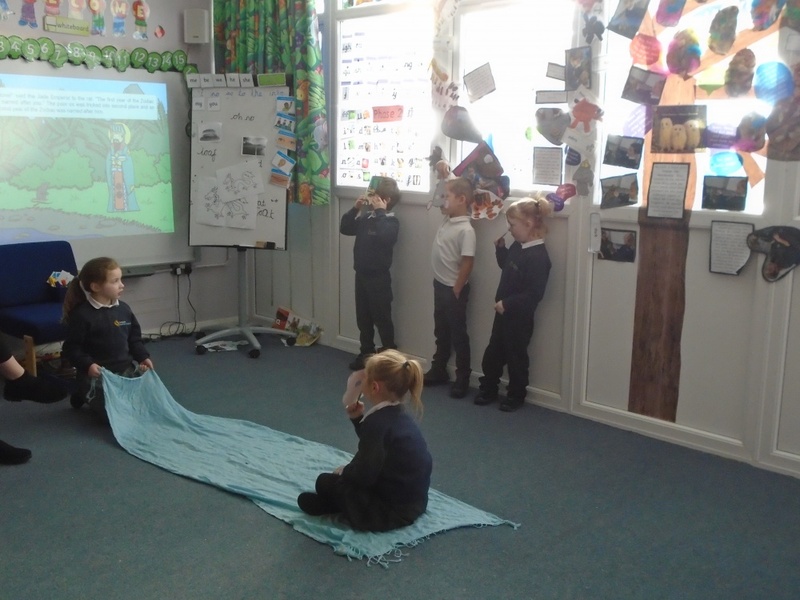 We have also taken part in some dragon dancing, and some yoga practising the dragon pose.